Can I fly with you if I am pregnant? For safety reasons, we do not fly women who are over 5 months pregnant or women with high-risk pregnancies. Please note this does not apply to women who are travelling commercially with us. However, a medical release signed by your physician is required in order for us to fly you. Do you arrange flights for funerals? 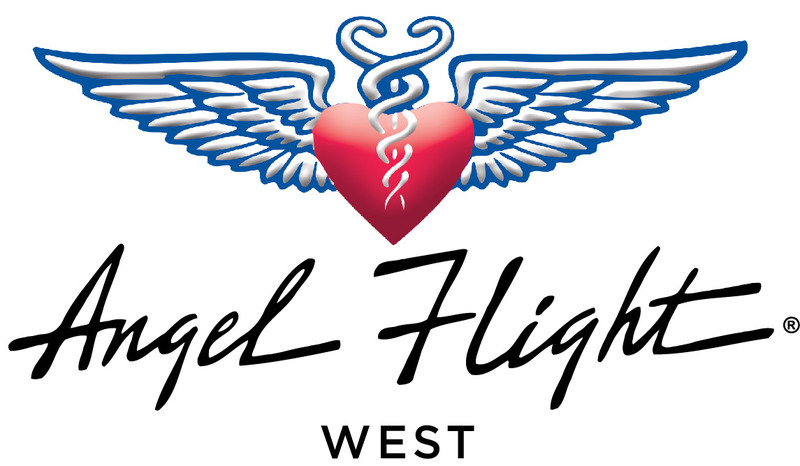 What types of medical conditions would qualify for an Angel Flight West flight? Do you arrange emergency flights?